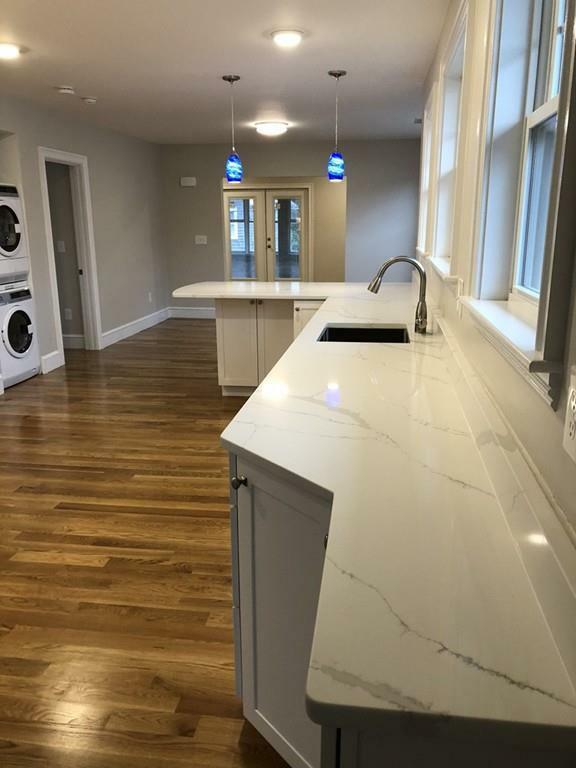 Renovated East Watertown second floor, floor thru 2 bedroom/1 bath apartment. 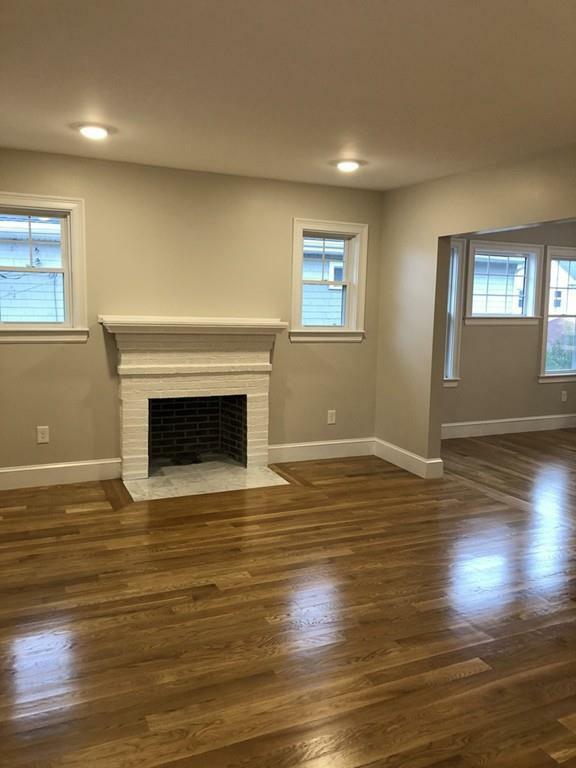 New hardwood flooring, decorative fireplace, spacious living room with French doors leading to enclosed front porch! 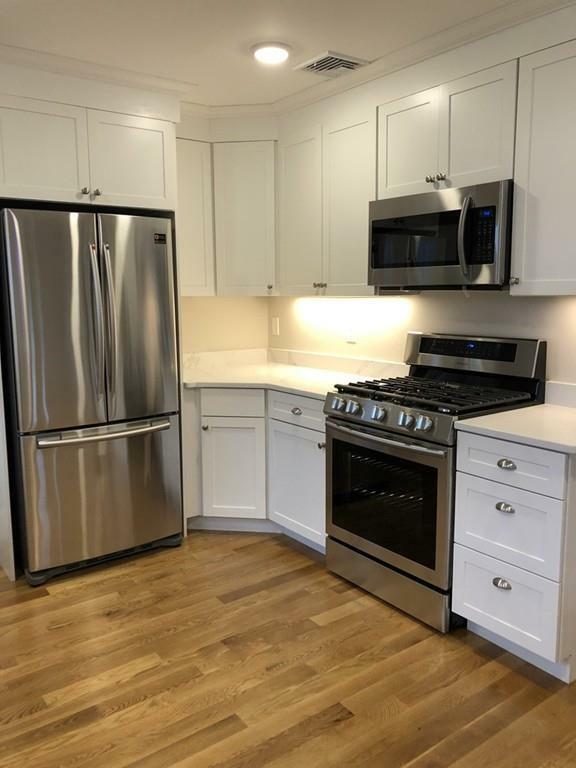 Lovely dining area opens to Chef's kitchen which features all new stainless steel Samsung appliances, quartz counters, many cabinets and large breakfast bar! New washer and dryer located in the unit! Enclosed rear porch! No pets. No smoking. Tenants to pay all utilities. First/Last and 1/2 security required. Tenant to only pay half fee to their broker. No commission due to listing broker. Listing courtesy of Sheila Kelleher of Hancock Real Estate Co., Inc.. Disclosures Owners Live On The Premises And Have One Golden Retriever Dog. 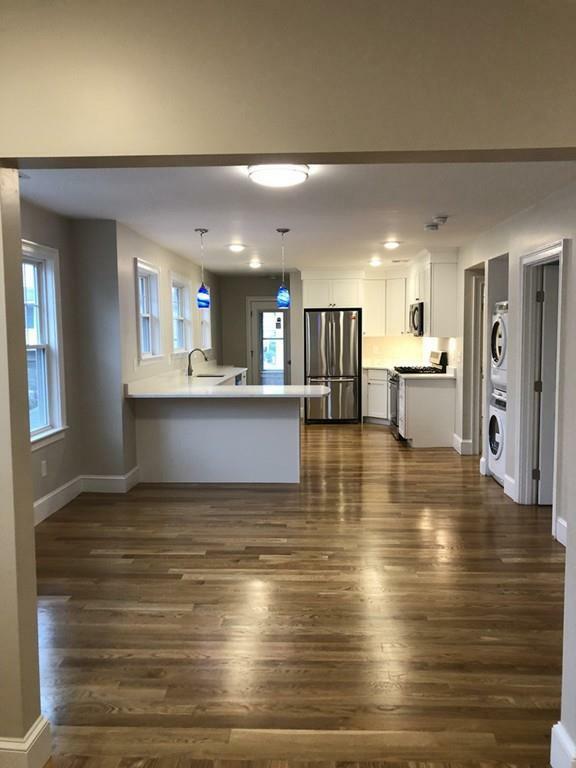 Listing provided courtesy of Sheila Kelleher of Hancock Real Estate Co., Inc..